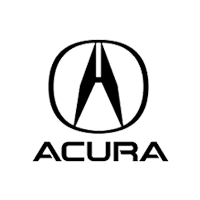 Search our entire inventory of new Honda, Subaru, Volkswagen and Acura vehicles as well as the many used cars we have in stock. 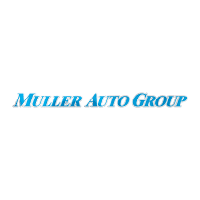 Only at Muller Auto Group can you find and compare all the newest models! 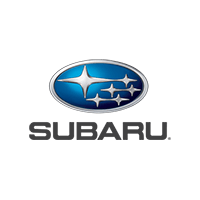 Find the newest vehicles not to mention many more makes and models in our used car inventory. 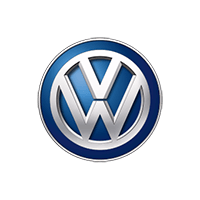 We’re also the place to go to should you need any service or repairs for your vehicle. 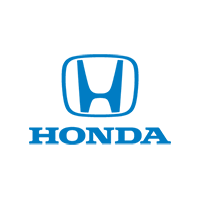 We staff our service department with certified Honda, Subaru, Volkswagen and Acura technicians.